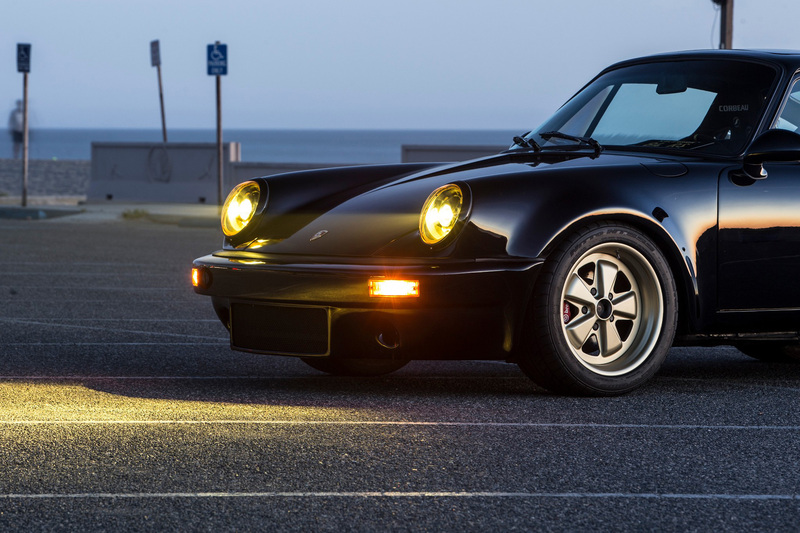 If you are a proud owner of a 1965-1994 Porsche 911, you are aware of one vital flaw, the ability to see at night. For 30 years, the headlight design of the 911 remained the same and unchanged. As engine size grew, performance increased as well which made driving in the evening extremely dangerous. For years, some have tried to solve this but only a handful succeeded to properly combine modern optics without compromising the iconic look. However, achieving this required drastically modifying the fender and bucket of the 911. 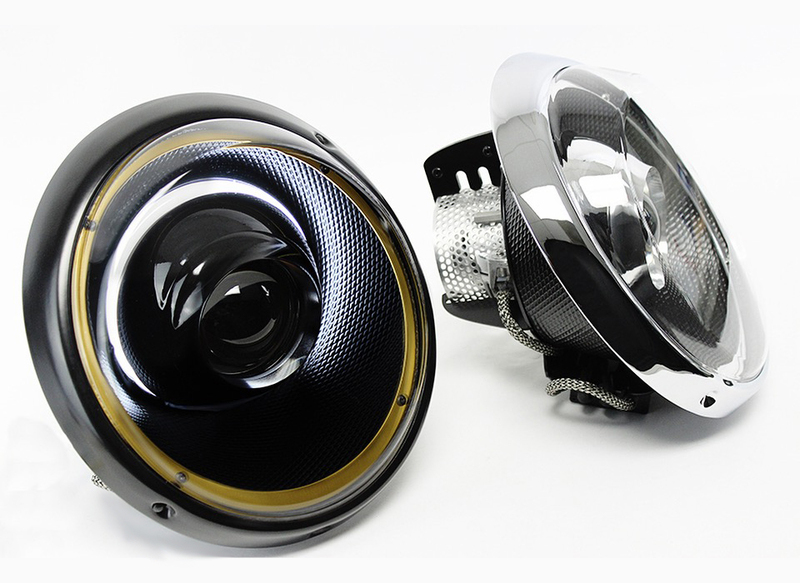 9ELEVEN headlights is not one of these and offers the only “ patented” solution that requires no modifications and can be installed or reversed back in less than 15 minutes if needed. These fixtures provide you with a retro modern style that drastically improves your driving experience day or night. 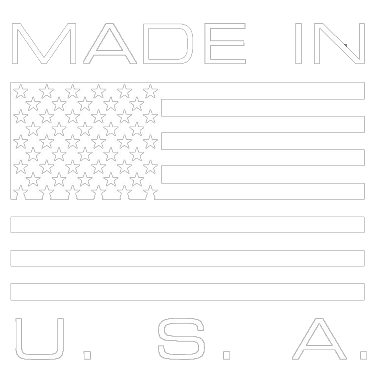 Most importantly, they provide you with piece of mind knowing you have the quality you can depend on. 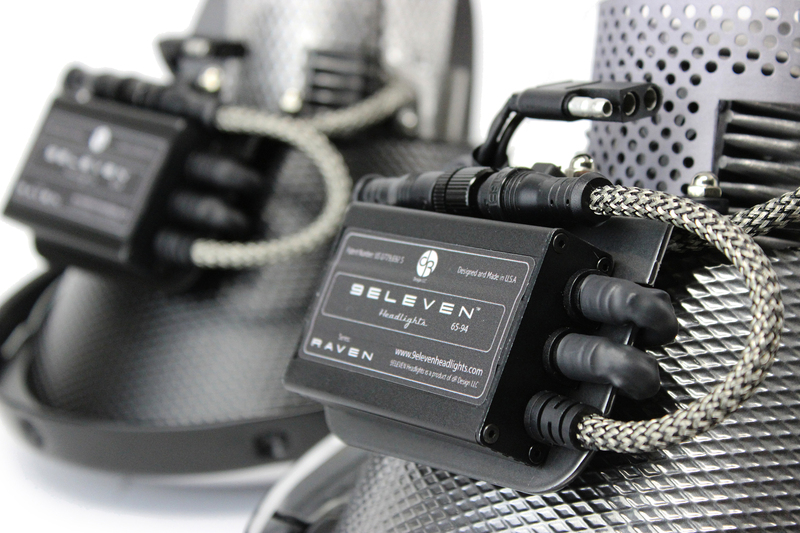 After years of research and design, 9ELEVEN headlights is the only fixture that offers everything in one, compact design. 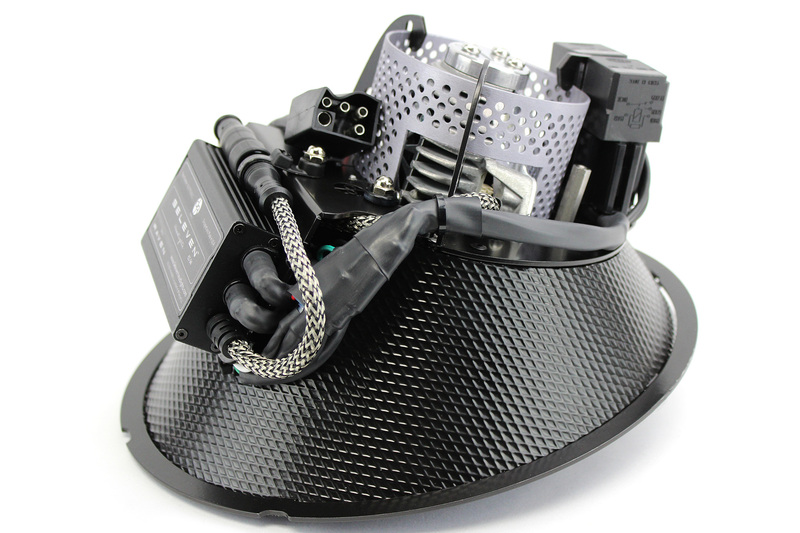 Each set of fixtures features high quality DOT/ECE LED projectors, DRL features, discrete 10w led amber turn signals, and all the necessary electronics to automatically switch from daytime driving to night at a pull of the switch. No need to run unnecessary wires, drill or mount any other components. Simply plug and play. Each set comes standard with “ Hard Coated” H4 styled clear lenses that enhances longevity, clarity and protection against road hazards. 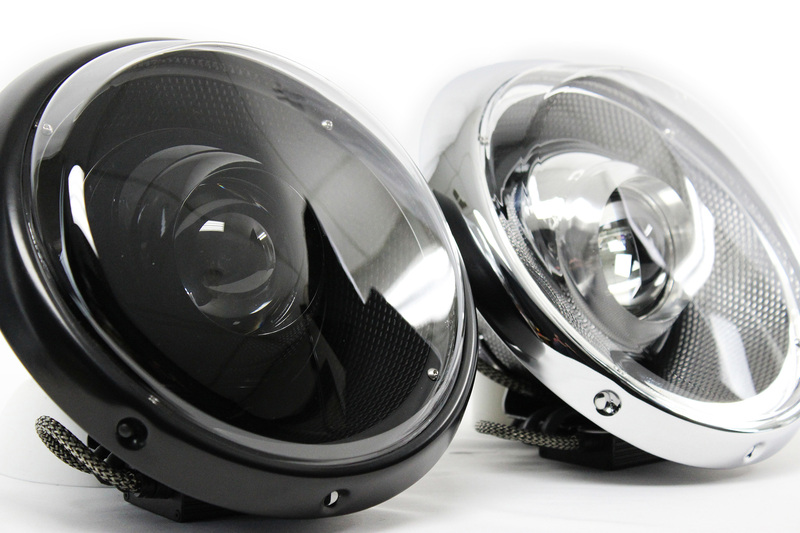 9ELEVEN headlights is committed to providing you with the best! LED technology is incredible and has come a long way. After years of research, and working closely with experts, we discovered an LED projector that provides the same clarity, intensity and projection as HID but draws much less power and stress on older electrical systems. 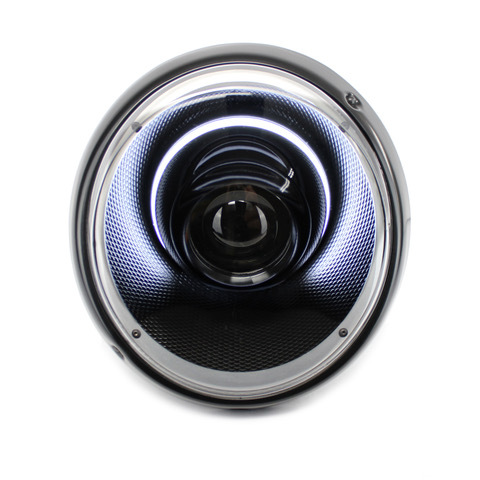 This specially designed projector makes a big impact with little power and has a lifespan of 5 times longer than HID. 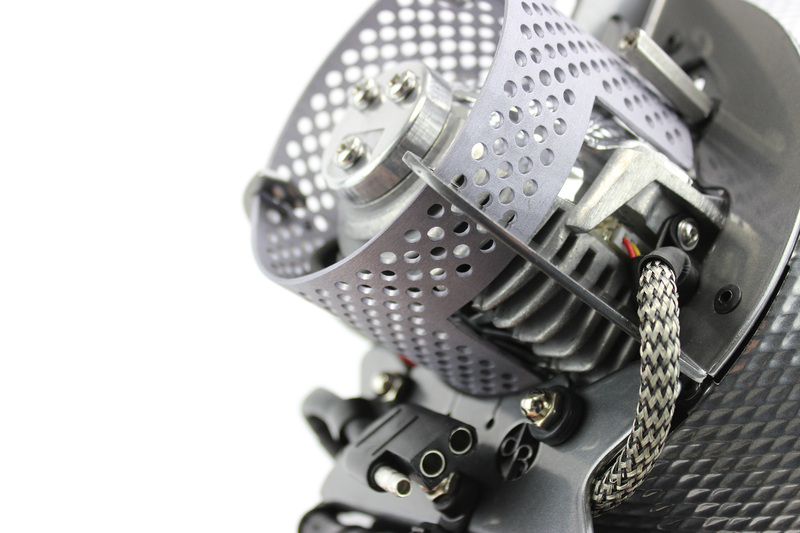 Each fixture is handcrafted in aluminum and engineered specifically for 911s from 65-94. To conquer the worst driving conditions and provide the best driving experience, 9ELEVEN headlights breaks through the competition. Each set of fixtures comes standard with this amazing DOT/ECE approved LED projector and turns night, into day.